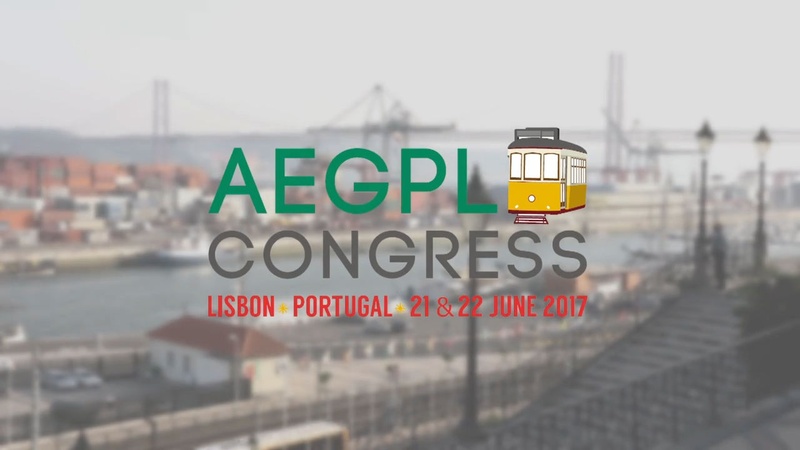 The organisers of the AEGPL 2017 Congress want to thank YOU for making this event such a great success! The European LPG community gathered in Lisbon from the 21st to the 22nd June 2017 with over 1200 participants in what is the largest annual European LPG event. For two days, participants heard from 30 high-level speakers – of which over a third were women – about the challenges and opportunities for the LPG industry. At the exhibition area, companies from the full LPG value chain presented their most innovative products to visitors and clients. In 2018, the AEGPL will celebrate its 50th Anniversary and wants to bring its friends and members together. Join us for the 2018 AEGPL Congress that will take place in Monaco, from the 31st May to the 1st June! Know more about the AEGPL 2018 Congress in Monaco, here!